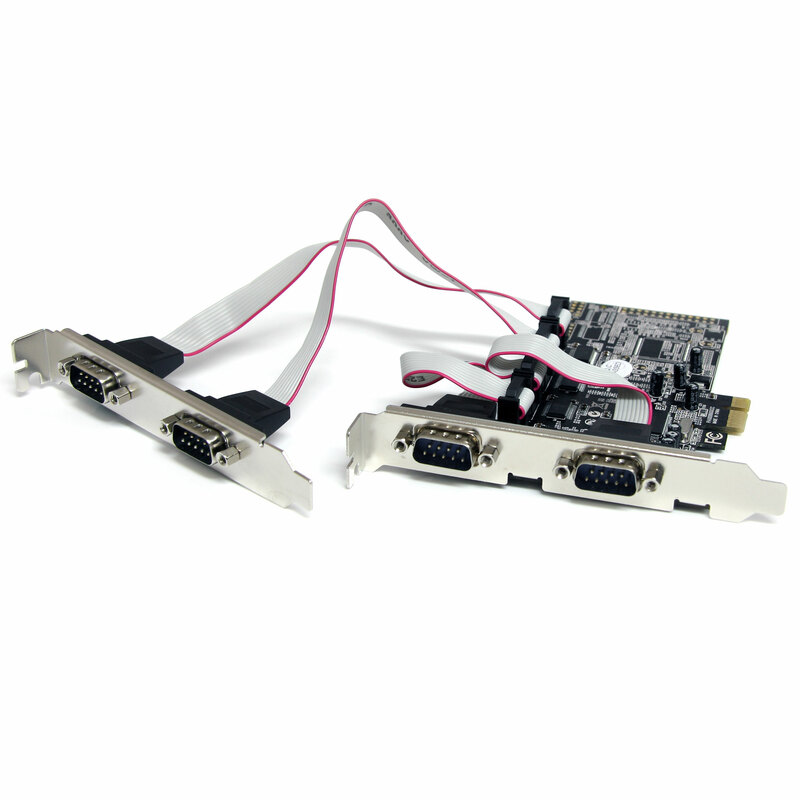 express-rs232-4port PCI E Express RS232 4port Card Product #: 687 4.4 stars, based on 89 reviews Regular price: Rs 2199 Rs2199 (Sale ends 5 May! ) Available from: Laptab Condition: New In stock! Order now!